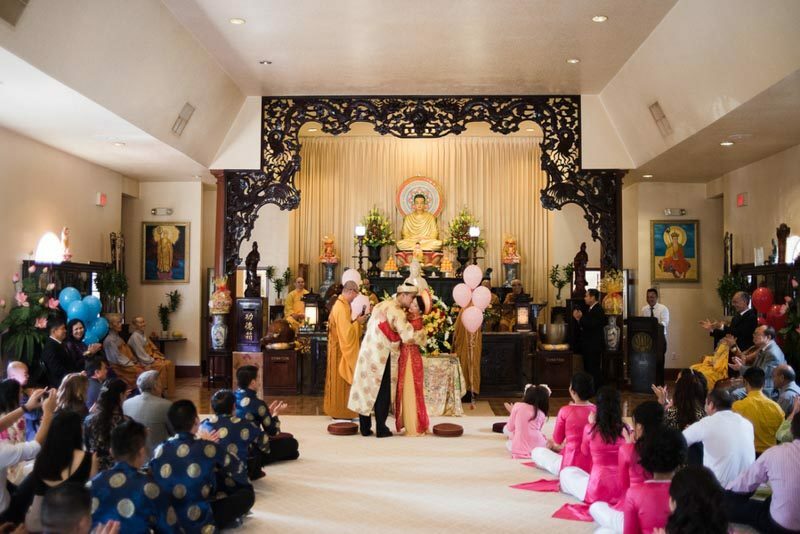 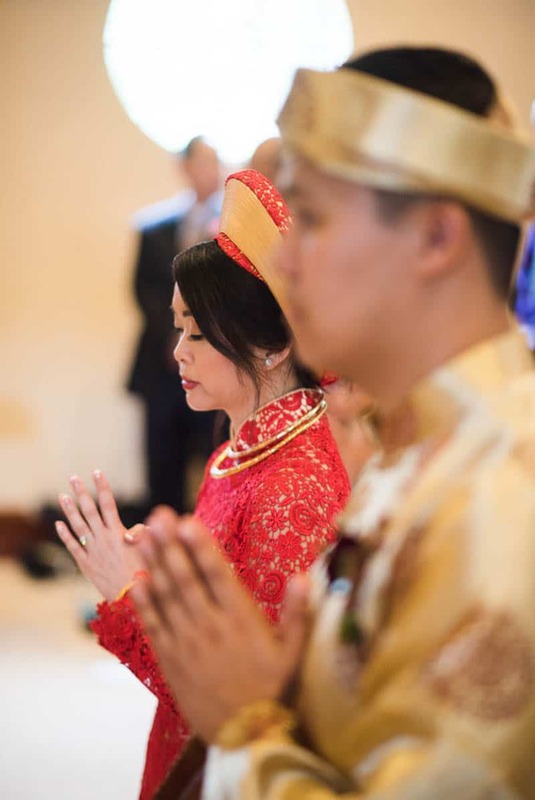 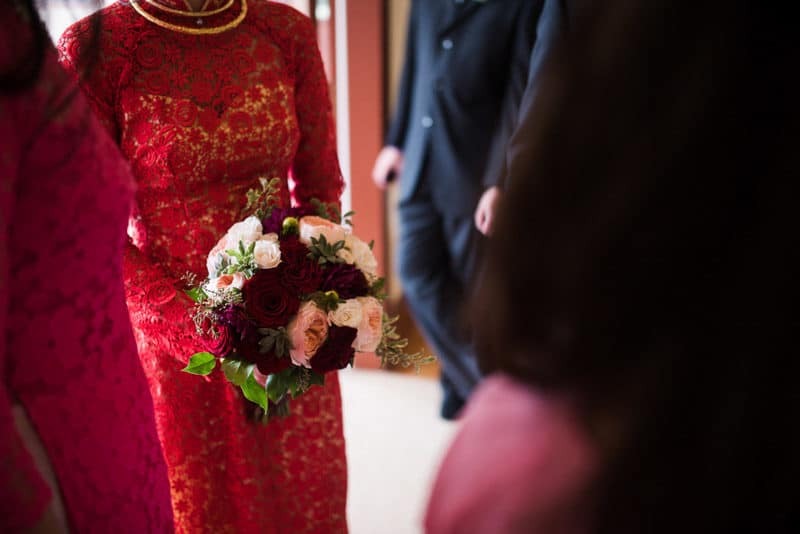 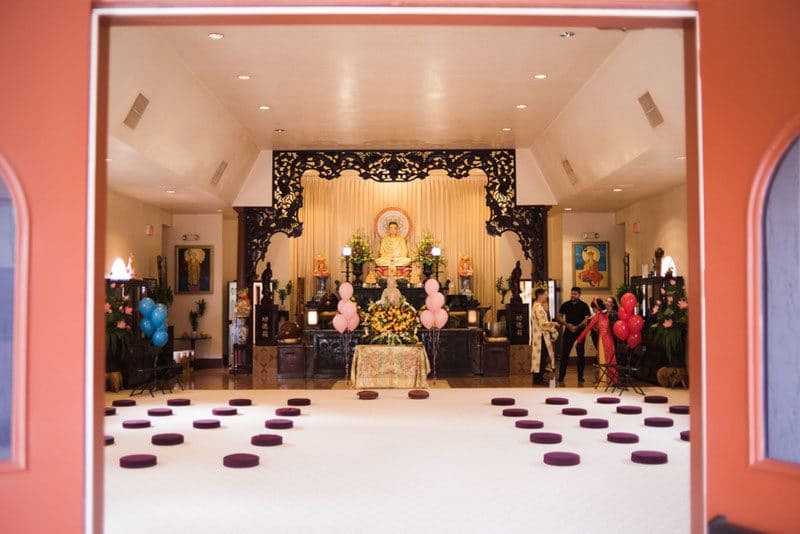 The day began with a traditional Buddhist wedding ceremony, in respect of Tammy and Huy's faith. 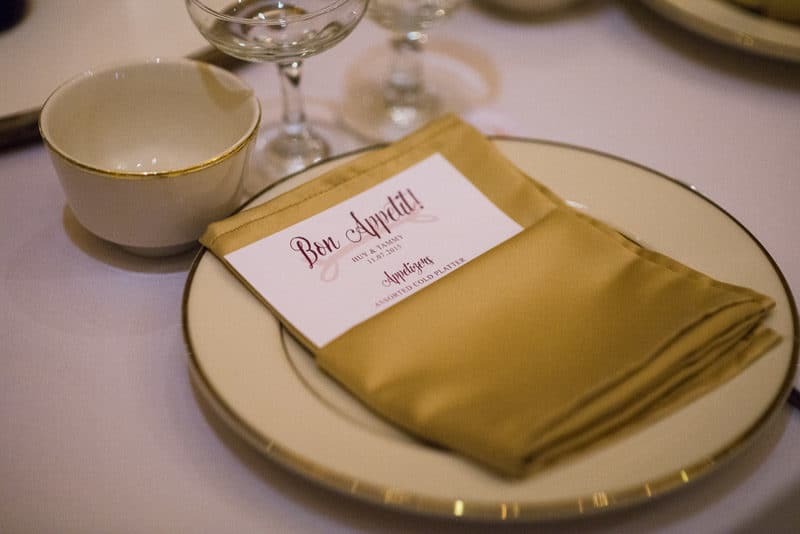 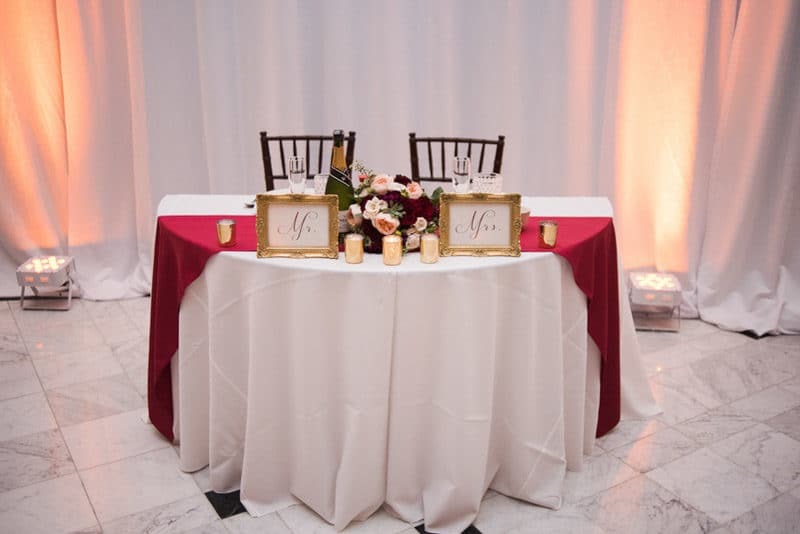 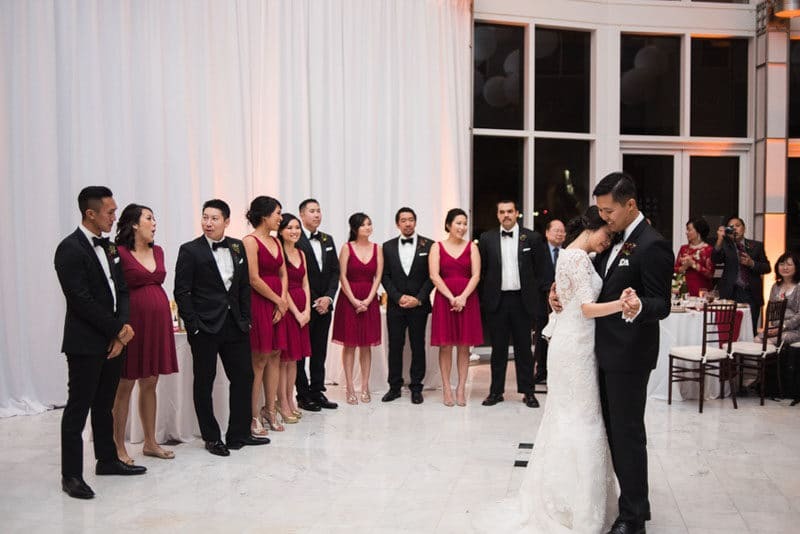 After the ceremony, the couple changed from their traditional attire into attire fit for a black tie affair. 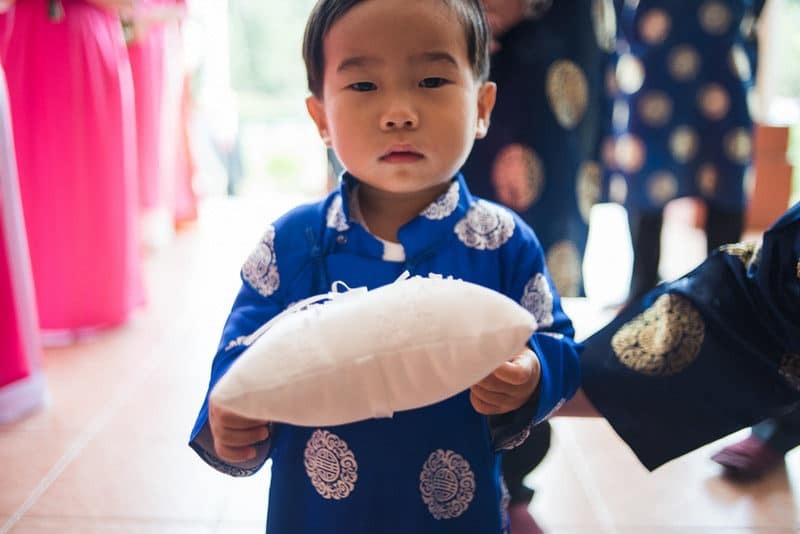 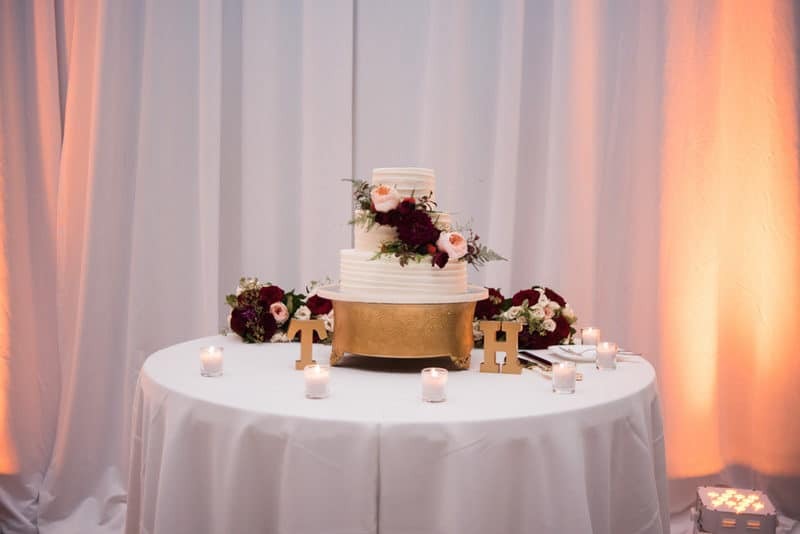 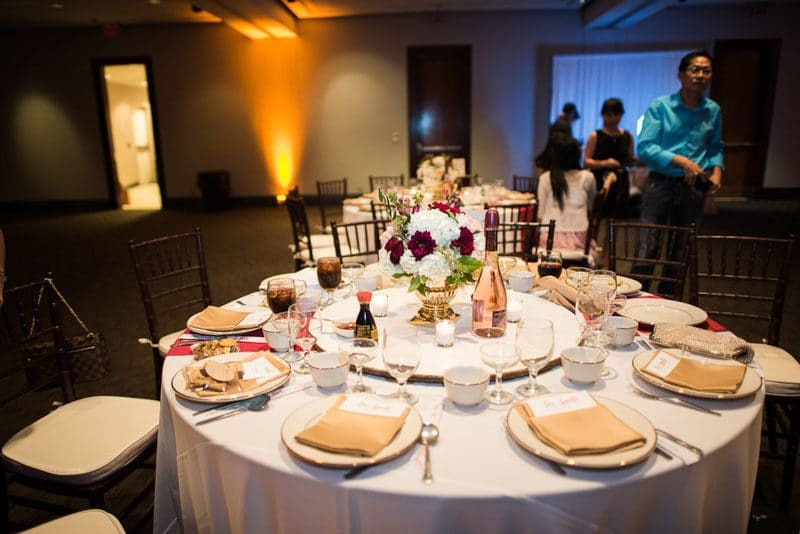 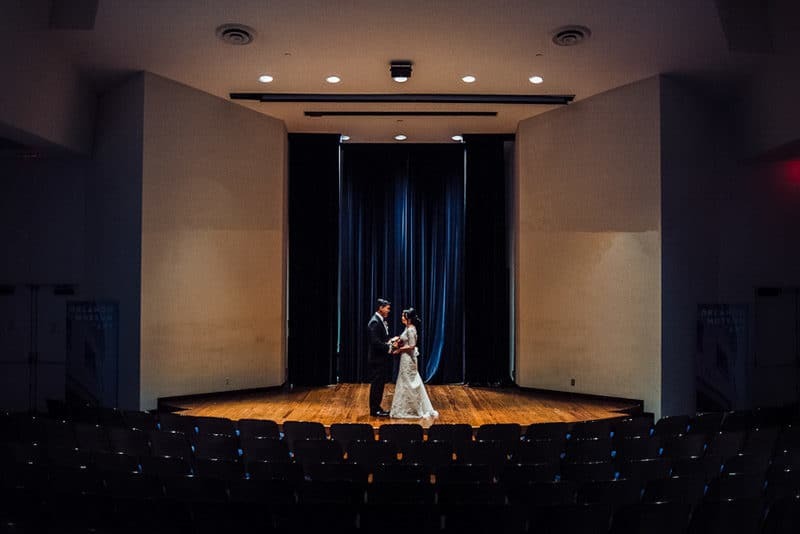 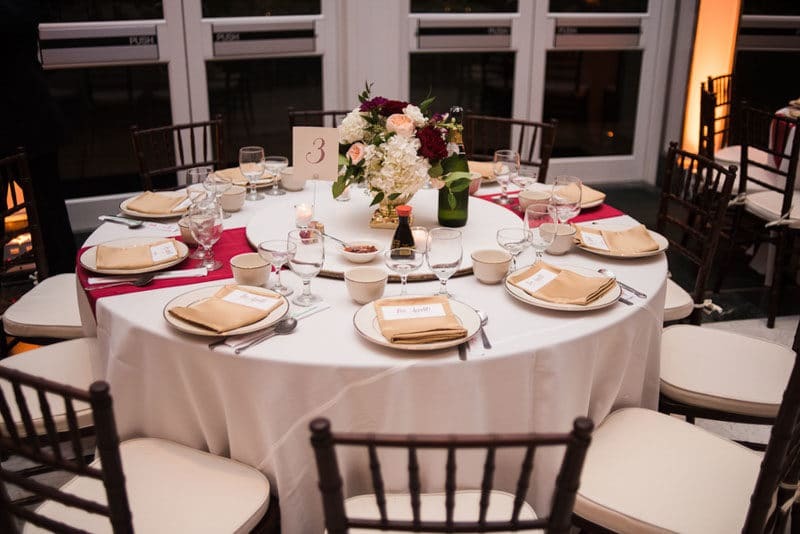 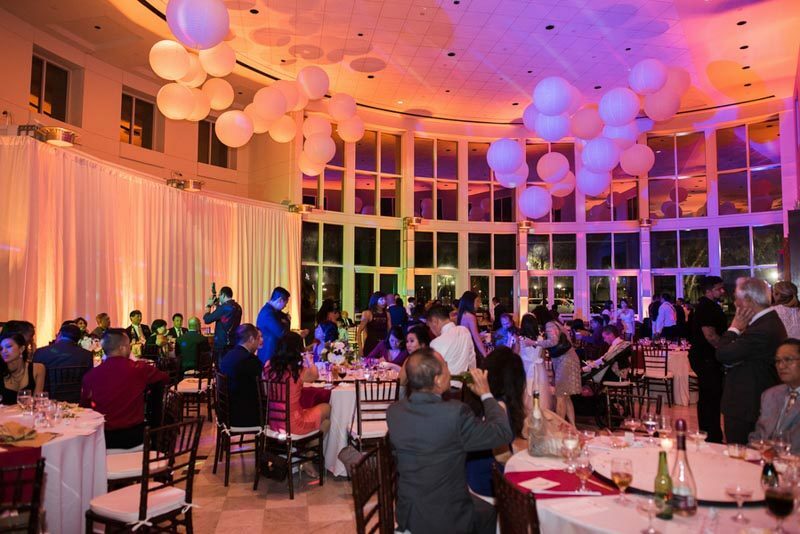 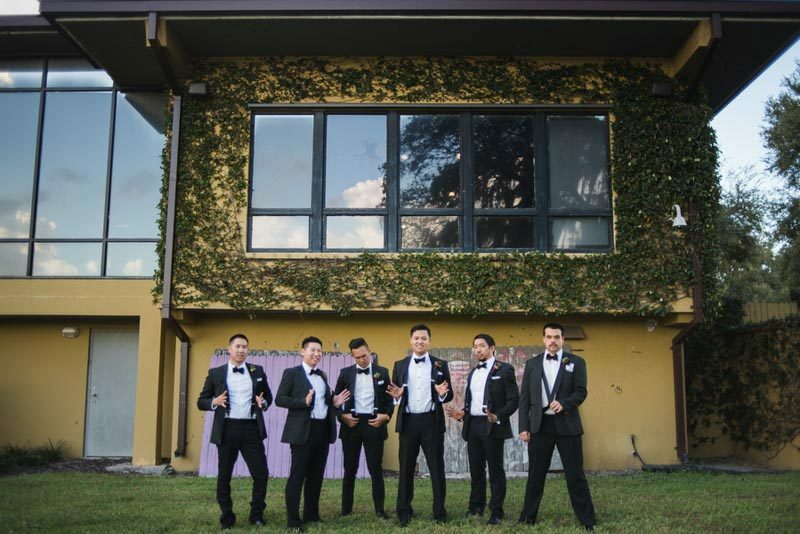 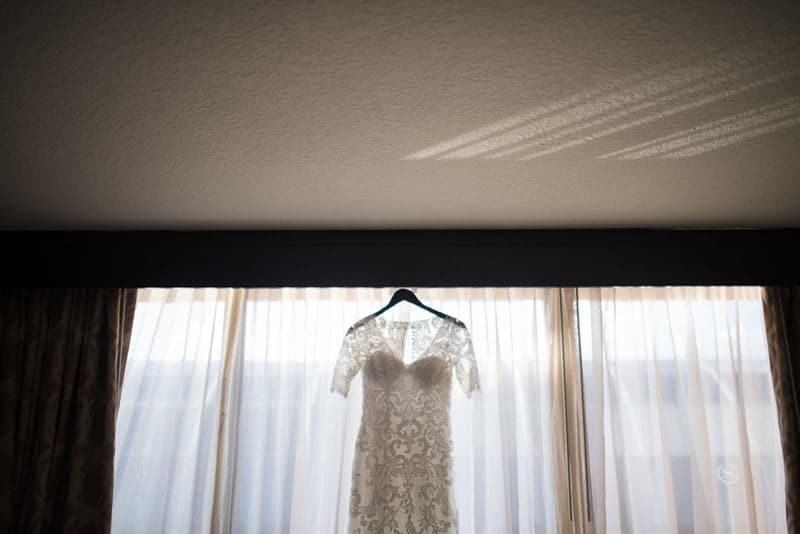 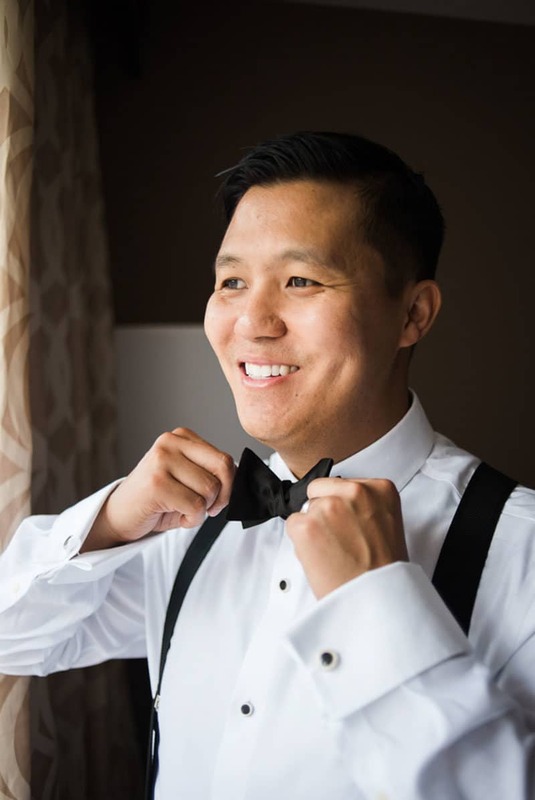 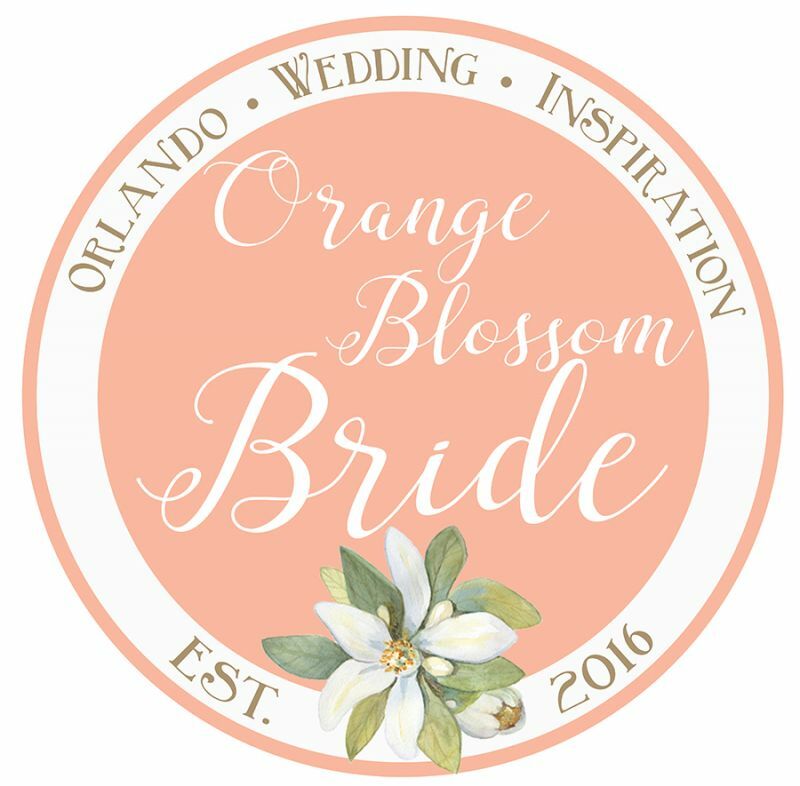 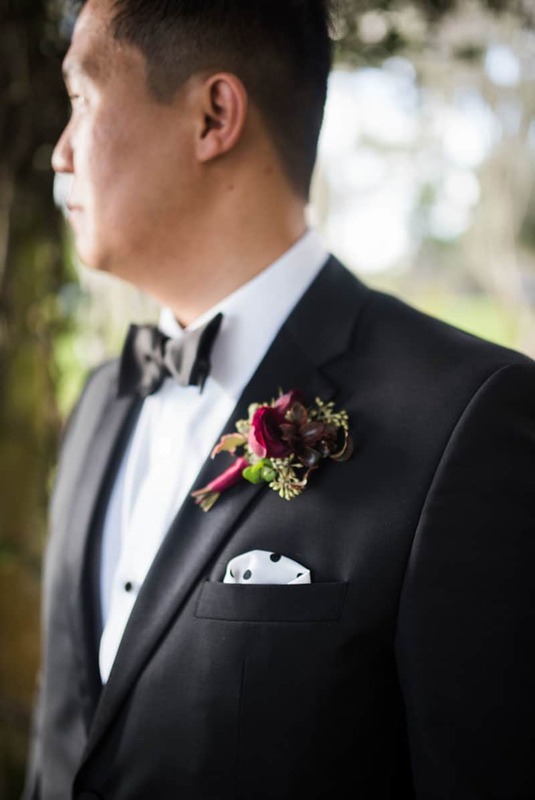 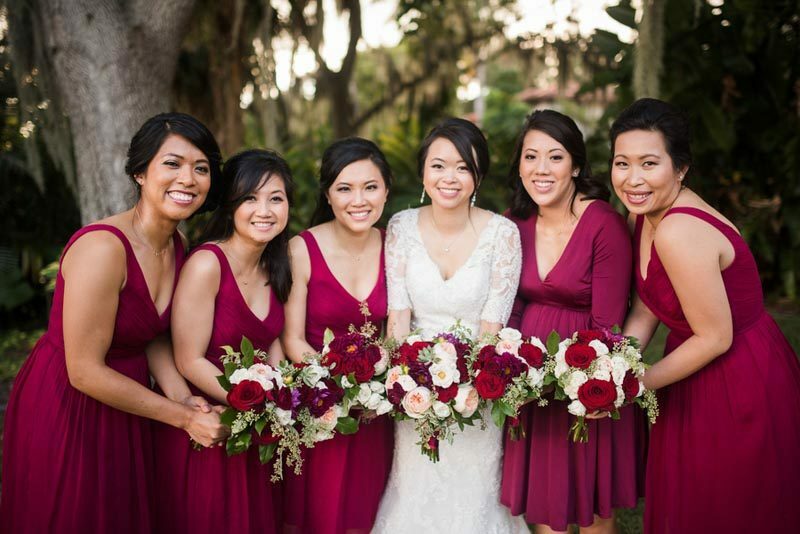 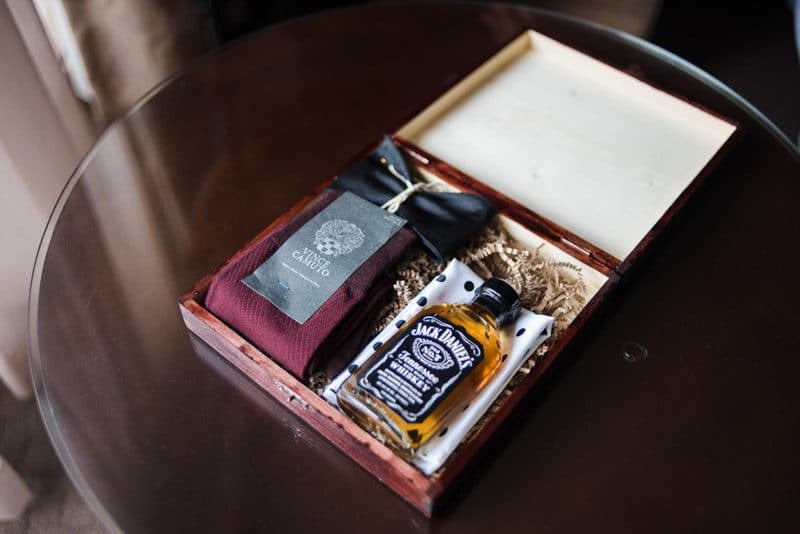 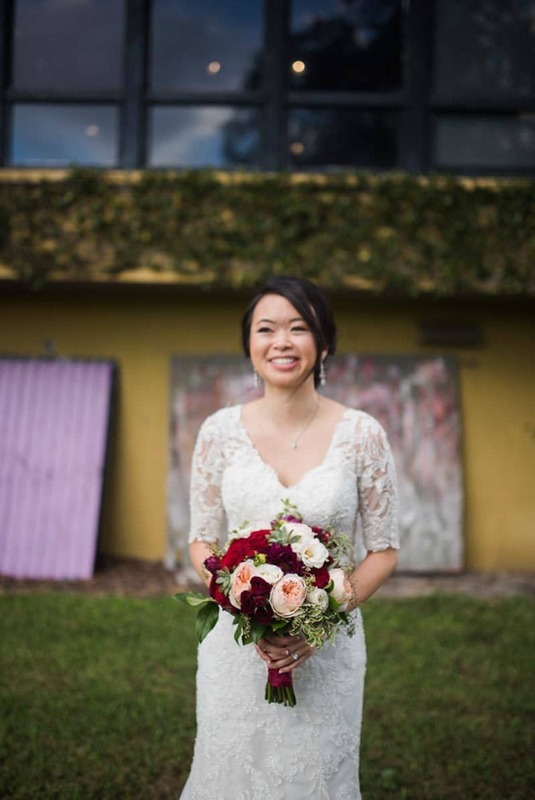 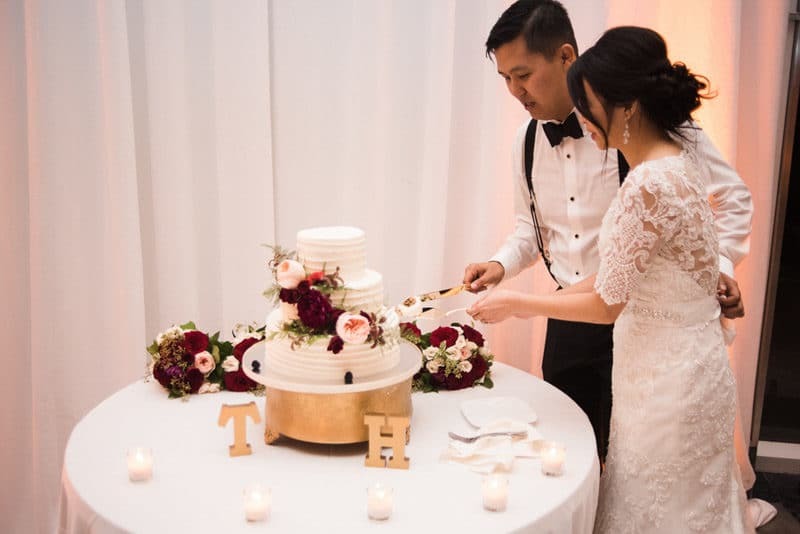 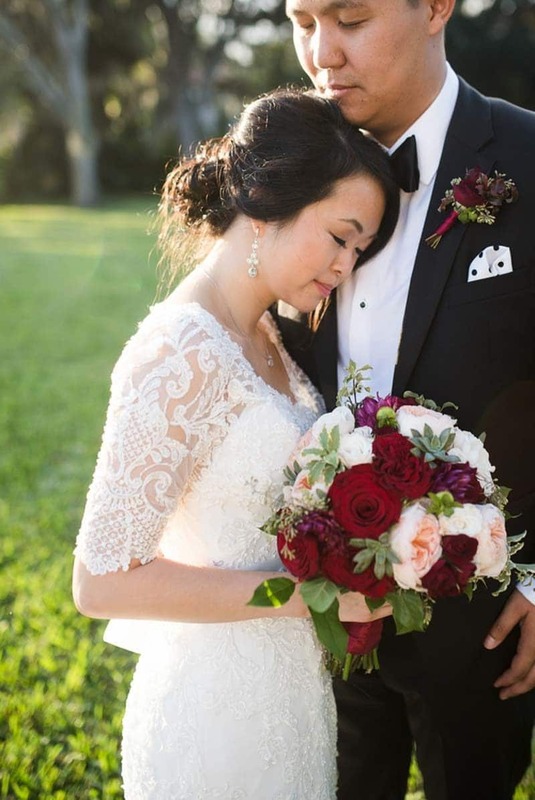 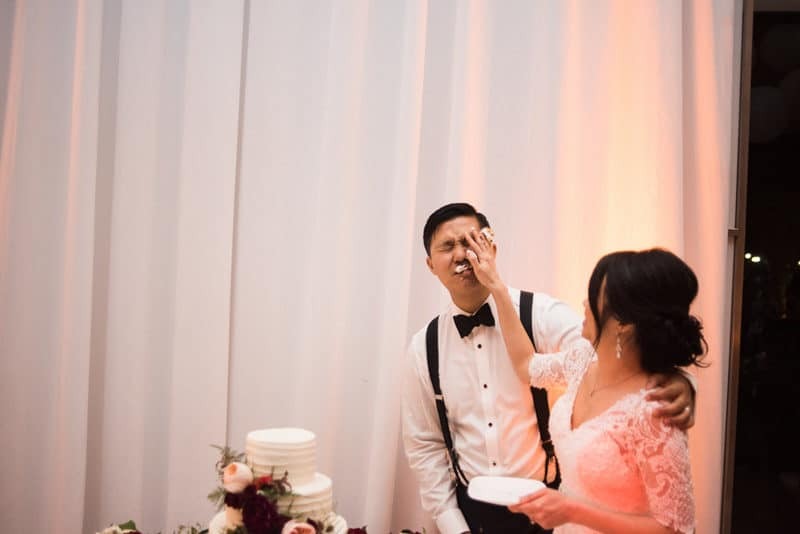 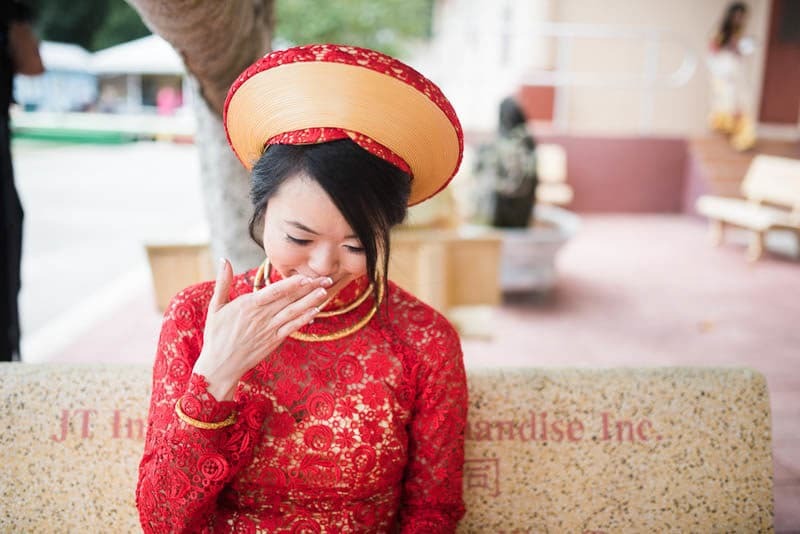 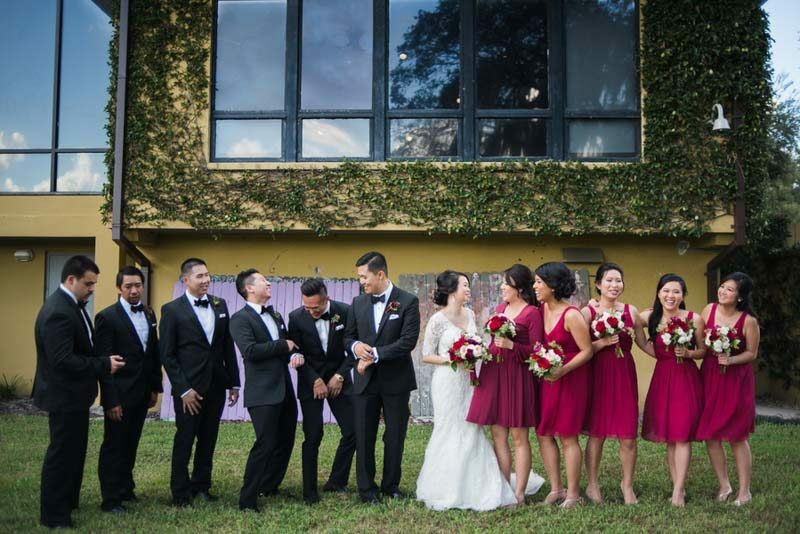 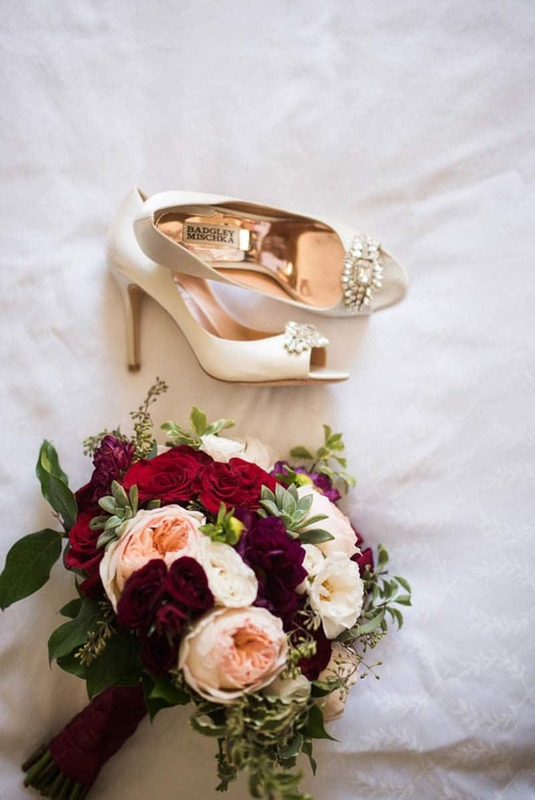 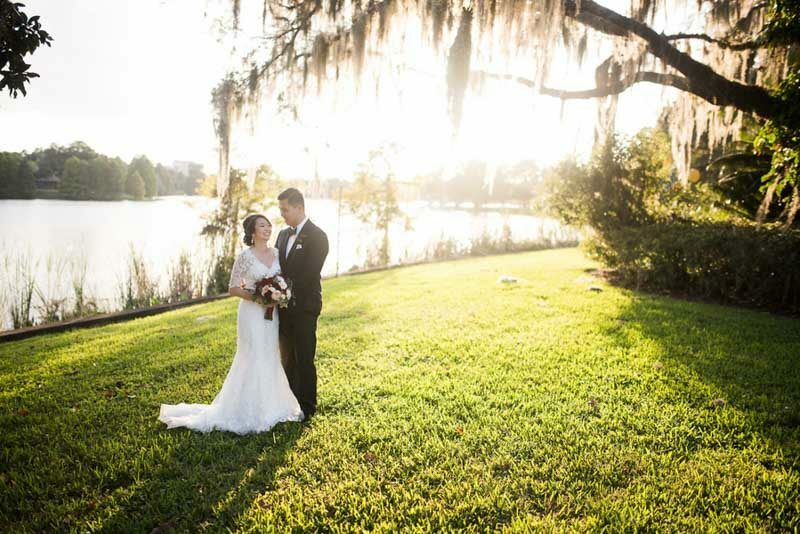 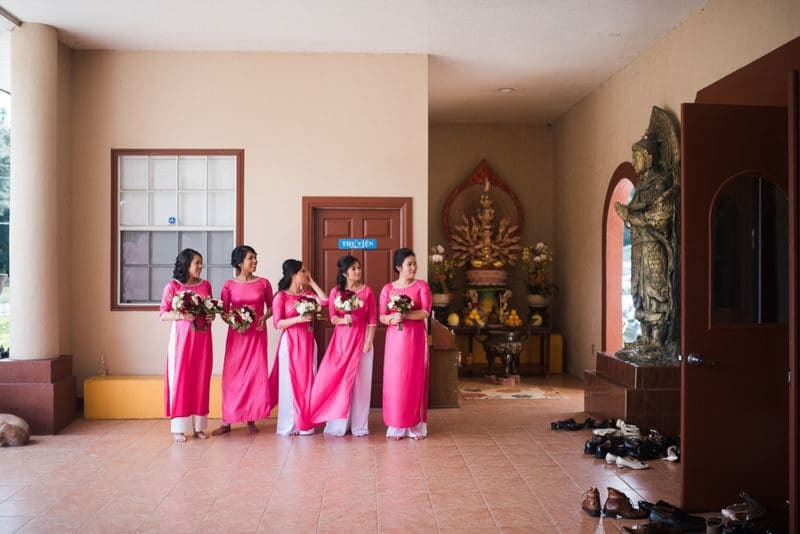 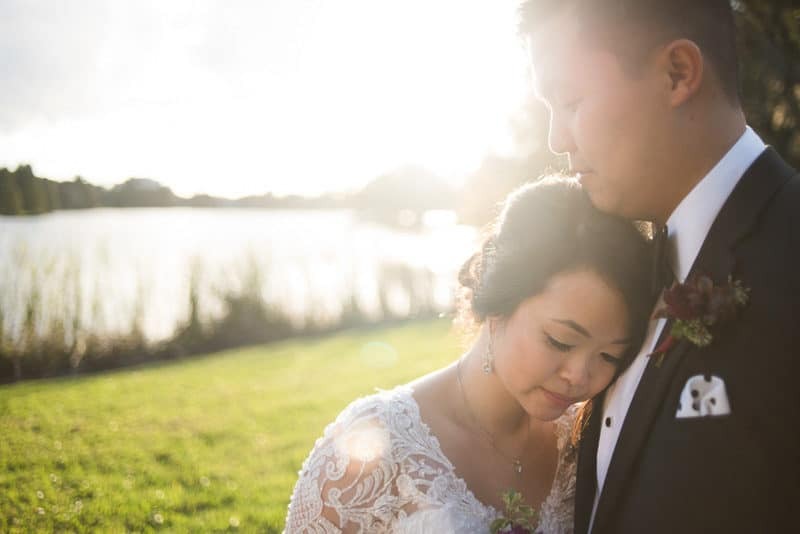 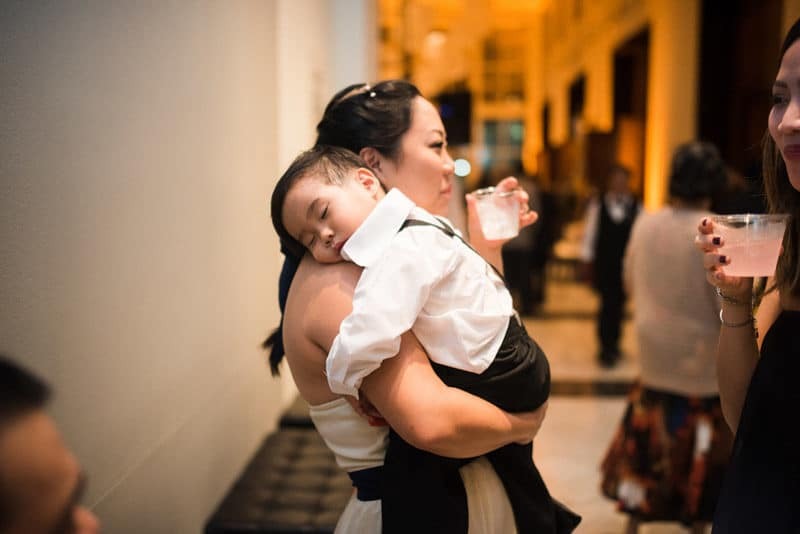 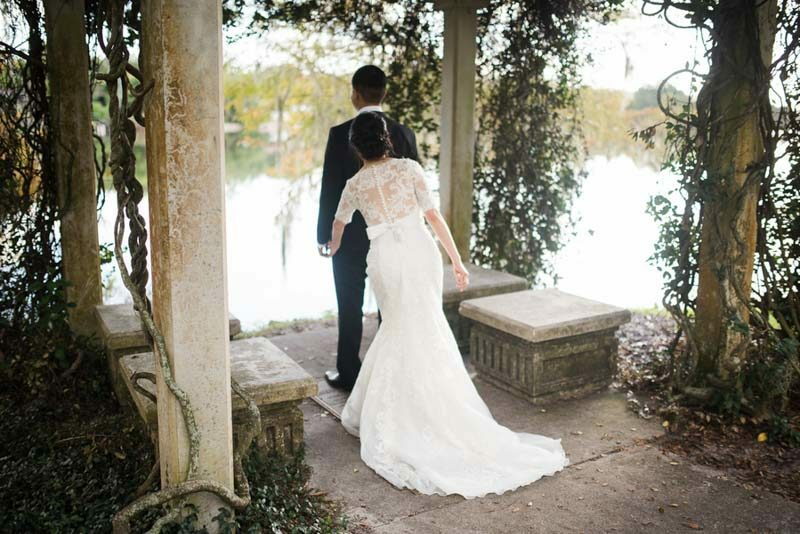 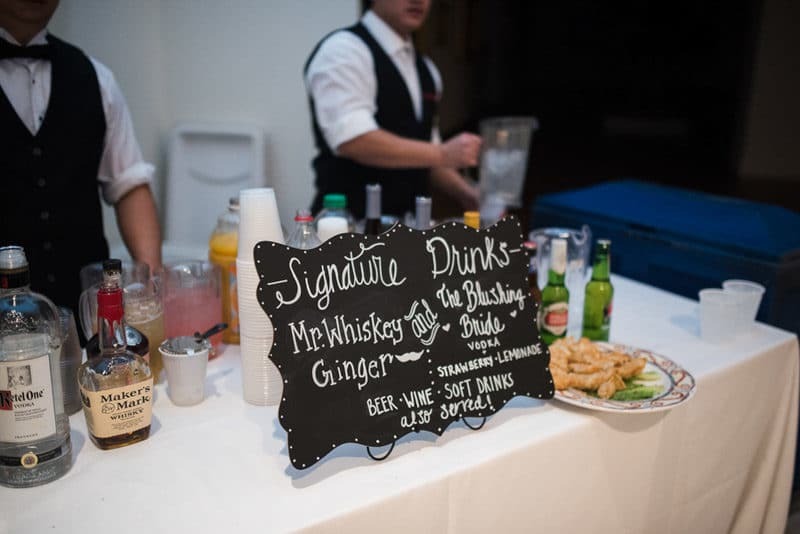 Before celebrating their nuptials at the amazing Orlando Museum of Art, Tammy and Huy had a priceless first look in their tux and bridal gown. 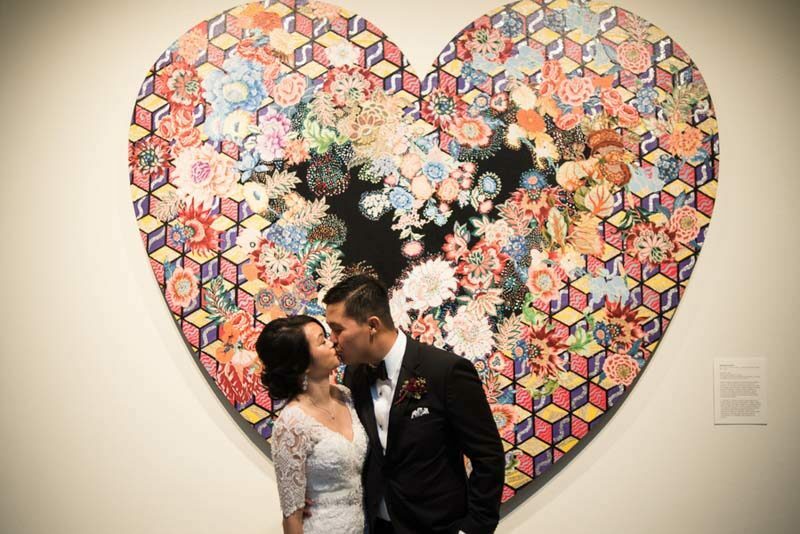 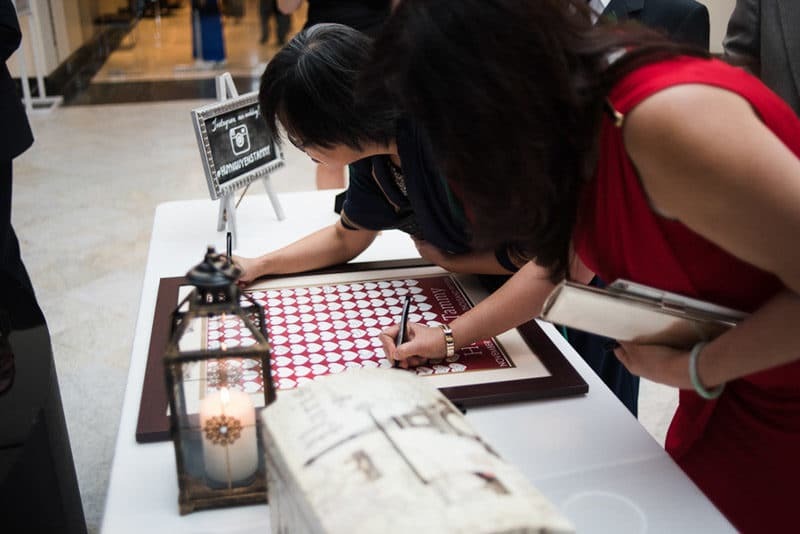 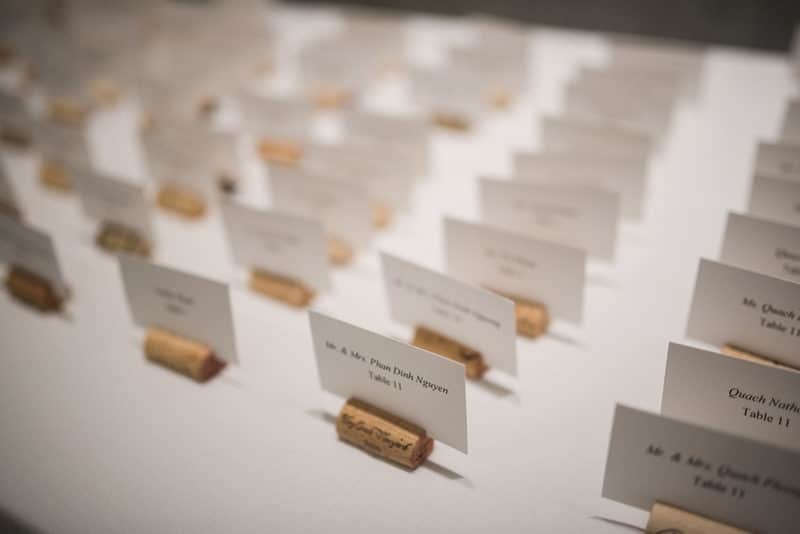 The couple spent the evening partying with their family and friends among the incredible artwork that the venue has on display.